I mentioned last week how I’ve rediscovered a love for reading and the peacefulness that I find in it. It feels so good to be spending time disconnected from my phone, my laptop, the TV, sitting down in a nook in my room reading. I forgot home much I loved this feeling. Reading during college was so impossible for me. School was so much and there was always so much to do. My passion for reading, though, is back and in full swing. I really enjoyed the book- so much that now my roommate is reading it! Fingers crossed, she’ll finish it in time for our book club meeting! I want to encourage you to read it too! 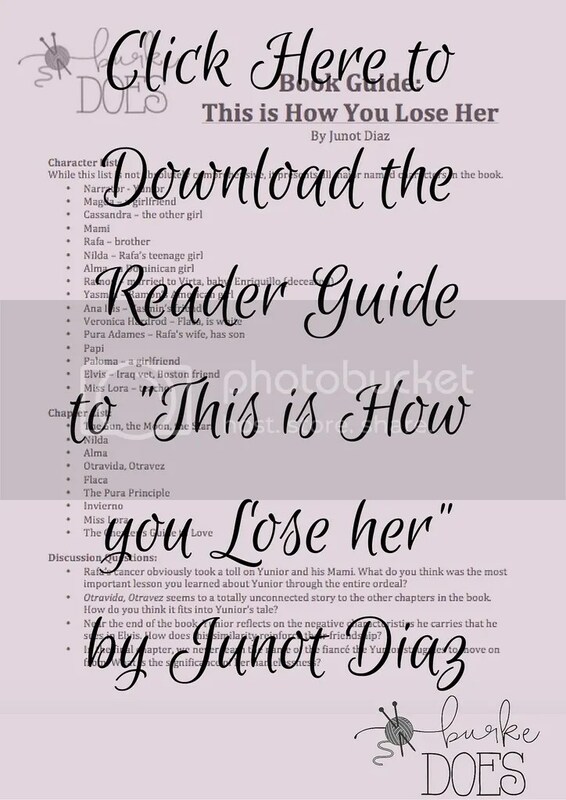 I made a Free Printable that you can find here that can help you as you read the book. This short guide will serve as your road map as you go through the book- a reminder of key people and progression through the book. I’ve also included some discussion questions to help you if you’re interested in starting your own book club! to buy your own copy of the book and here to download the printable! 1. Have you already read this book? What do you think of it? 2. Do you want more printables coming your way? Let me know in the comments!